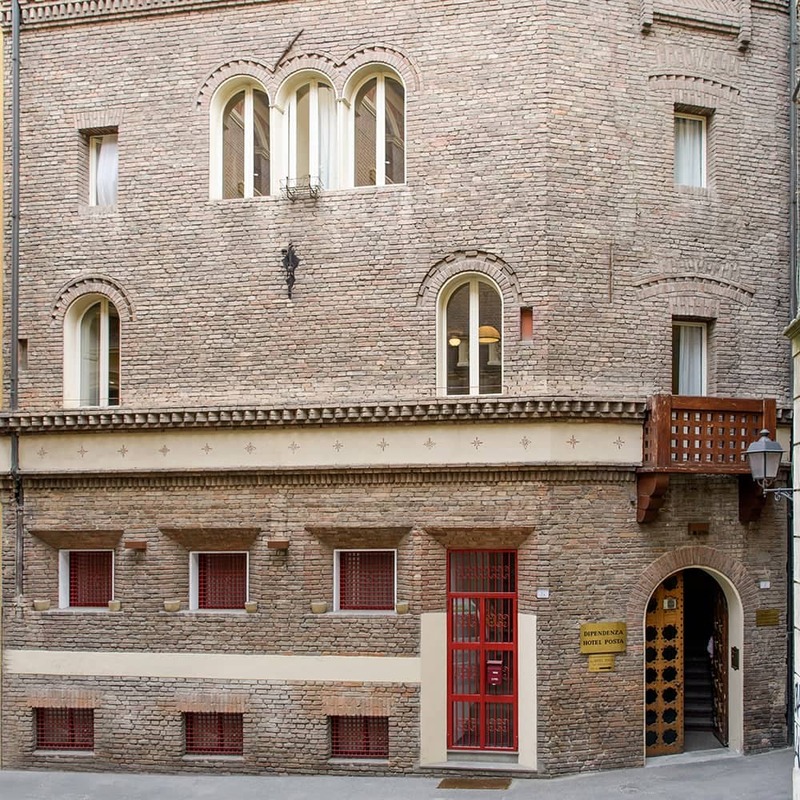 Albergo Reggio is the annexe of the Hotel Posta, a prestigious hotel in the historic center of Reggio Emilia , which is only 100 meters away from it. The Albergo Reggio’s unique central location, compared to all other 3-star hotels in Reggio Emilia in the historic center, allows you to walk or cycle conveniently around the town centre: also, all the main bus lines have a stop within 50 meter from it. 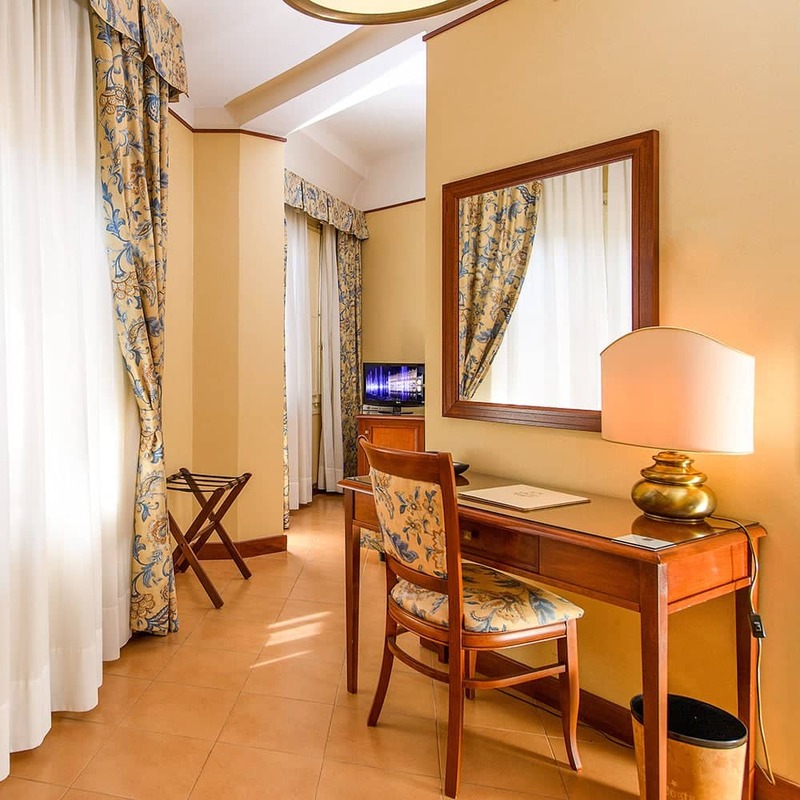 Equipped with all the comforts for a pleasant stay in a hotel in Reggio Emilia either for work or tourism, Albergo Reggio welcomes you to the romantic atmosphere of a stately building in the historic center of Reggio Emilia. Thanks to the kitchenette in several rooms, Albergo Reggio is the perfect solution evenn for long stays in a hotel in Reggio Emilia.